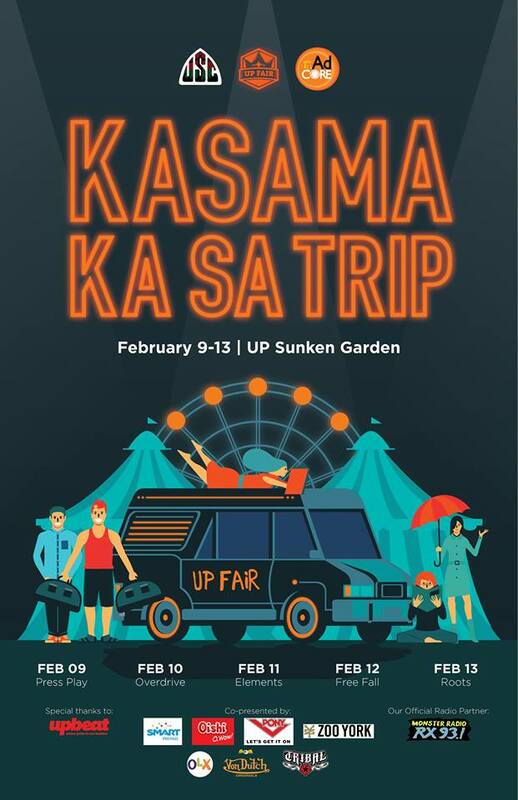 When I was younger, during my High school days, we used to attend the UP Fair event. There was a time when we attended the event on a daily basis, even though we had school in the afternoon. I was studying in Caloocan and the event was 1 hour away from my school. After school, my friends and I would gather together to attend the event. Even at my age of 27, I still want to go – not to join the moshpit (because I’m old hahaha) but just to listen to some old school music. This year 2016, as usual, the line up is really great and here is the list of bands playing at UP fair 2016.